Grab some of today’s popular wine - while you can! 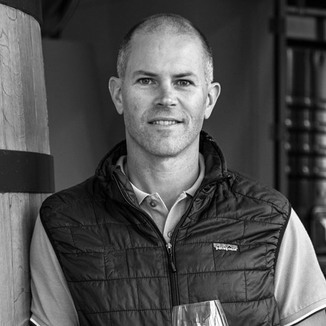 We’ve sold out of Martin Ray’s wines, the last few times that we’ve featured them. 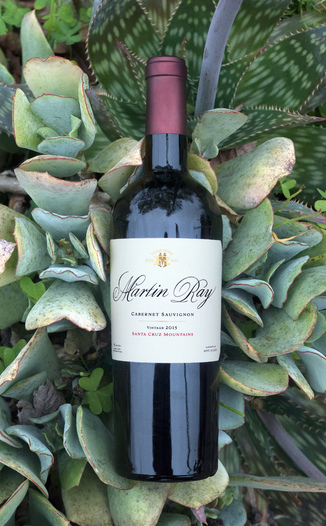 Today, after nearly a year-long absence from our pages, Martin Ray is back, with their stupendous Martin Ray Winery 2015 Santa Cruz Mountains Cabernet Sauvignon. Our Operatives are sure to buy up all of this wine, so please reserve yours soon. Stare into the abyss and behold a gorgeous garnet Cabernet with excellent color extraction with a thin ruby lip around the edge. Now breathe deeply and inhale a superb bouquet sun-ripened cherry, luscious bramble, wild nettles, golden hay and rich tobacco. Yum. It’s time to take a sip. Your palate is filled with tea leaf, currant, plum, sage, earth, fig and much much more for an incredibly layered and complex experience. As the wine washes over your tongue, silky-smooth tannin laps at your taste buds as the perfectly balanced acid drives the nuanced texture of this expertly-crafted wine. Top notch. This wine deserves a top quality meal. Bring this wine to the best local steakhouse and order your favorite dish. The Santa Cruz Mountains AVA (American Viticultural Area) is centered on the Santa Cruz Mountains. It includes three counties in California: Santa Clara, Santa Cruz and San Mateo. 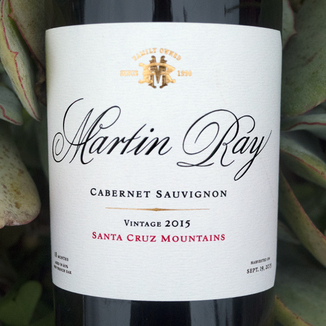 Recognized as an AVA in 1981, the Santa Cruz Mountains Appellation was among the first to be defined by its mountain topography. Based on elevation, it largely follows the fog line along the coast, extending down to 800 feet in the east (San Francisco Bay side) and 400 feet in the west (Monterey Bay side), and encompasses the highest ridgetops at 3000+ elevation. There are over 200 small vineyards here totaling about 1,500 acres of wine grape varieties divided nearly evenly among Pinot noir, Cabernet Sauvignon, Chardonnay, and other varieties such as Merlot and Zinfandel. 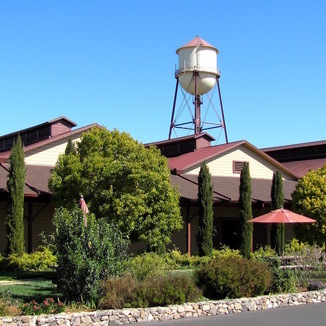 Notable wineries here include Hallcrest Vineyards, Bonny Doon Vineyard, Byington Vineyard, Thomas Fogarty Winery, Kathryn Kennedy Winery, Mountain Winery and Savannah-Chanelle Vineyards. Wines from this region are notable for their minerality and balanced acidity, their complex flavors and long finish, and age-worthiness. Gorgeous garnet Cabernet with excellent color extraction with a thin ruby lip around the edge. Sun-ripened cherry, luscious bramble, wild nettles, golden hay and rich tobacco. Yum. Tea leaf, currant, plum, sage, earth, fig and much much more. Silky-smooth tannin laps at your tastebuds as the perfectly balanced acid drives the nuanced texture of this expertly-crafted wine. This wine deserves a top quality meal. Bring this wine to the best local steakhouse and order your favorite dish.